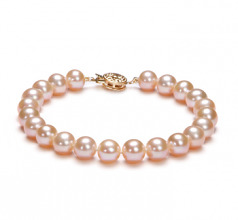 The highest quality in a brilliant AAAA lustre, the mirror image power will draw attention wherever you wear the Pink 7-8mm AAA Quality Freshwater Pearl Bracelet. 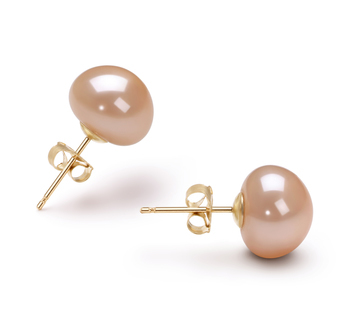 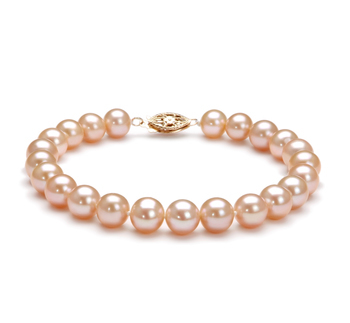 The 7-8mm pink cultures freshwater pearls are a great AAA nearly perfect round pearl that is hand strung on a fine double knotted silk thread making them as attention capturing as they as tantalizing. 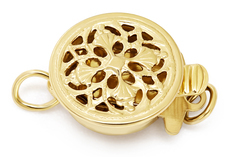 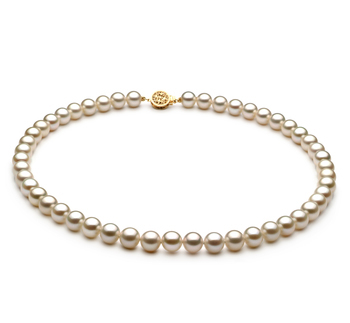 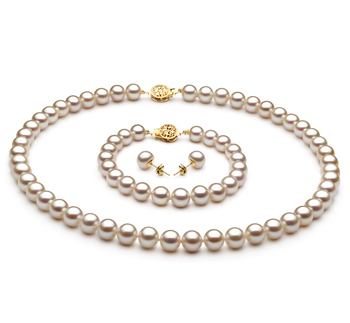 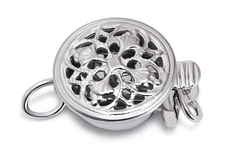 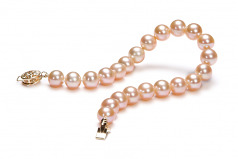 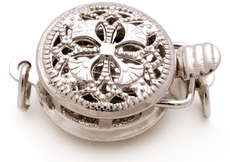 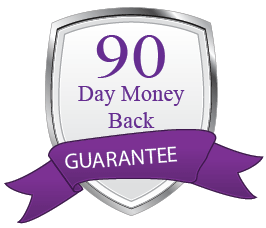 Each pearl is delicately separated by a hand tied double knot to prevent accidental rubbing and damage to each other. 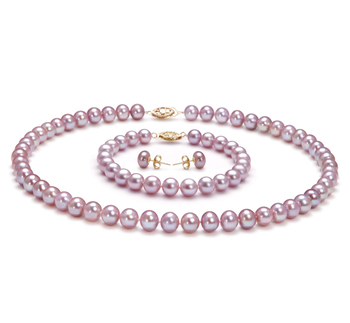 Ensuring a long life is what owing a quality set of pearls is what it’s all about, so take the image and pair it well. 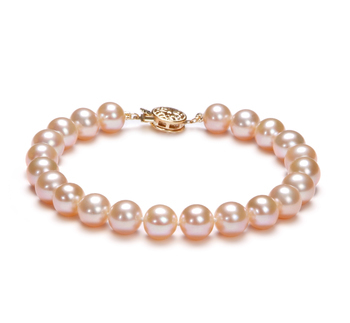 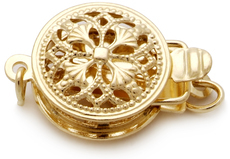 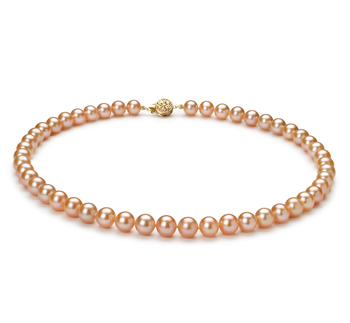 The AAA body and overall grade go hand in hand in making the Pink 7-8mm AAA Quality Freshwater Pearl Bracelet one exquisite piece that every lady should have on hand for their everyday or when the mood strikes use.